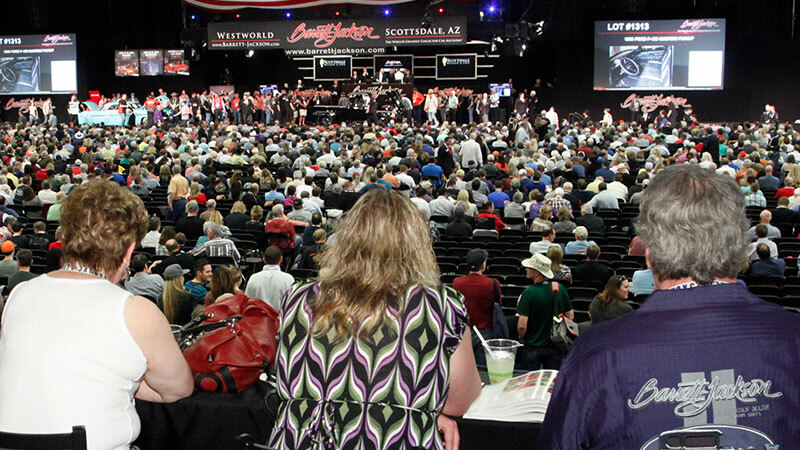 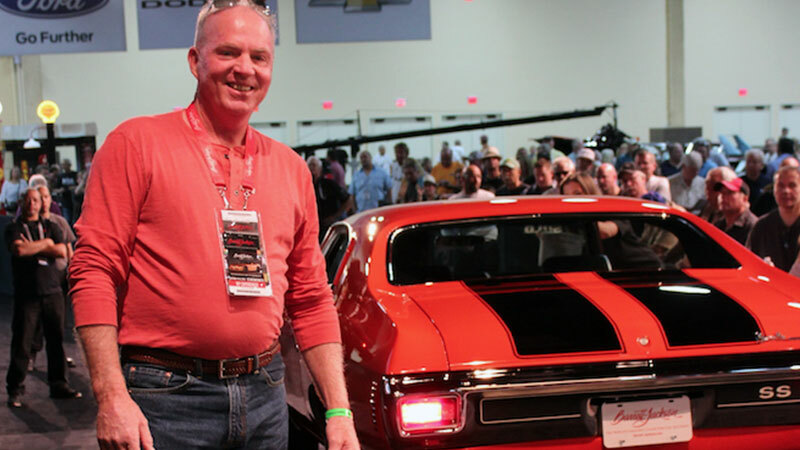 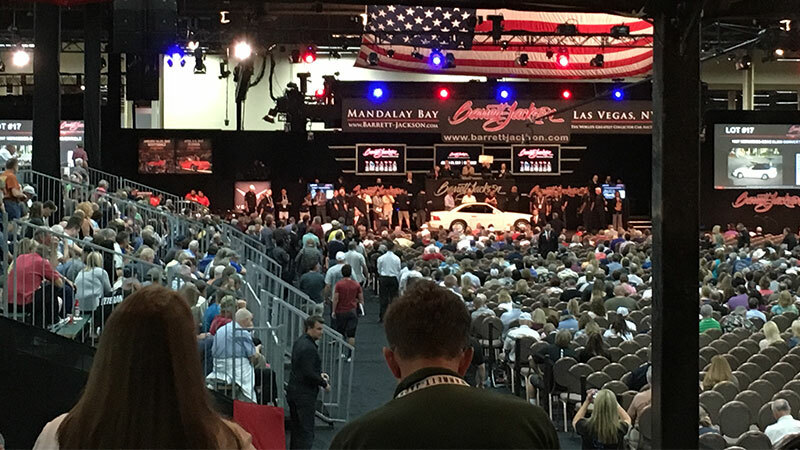 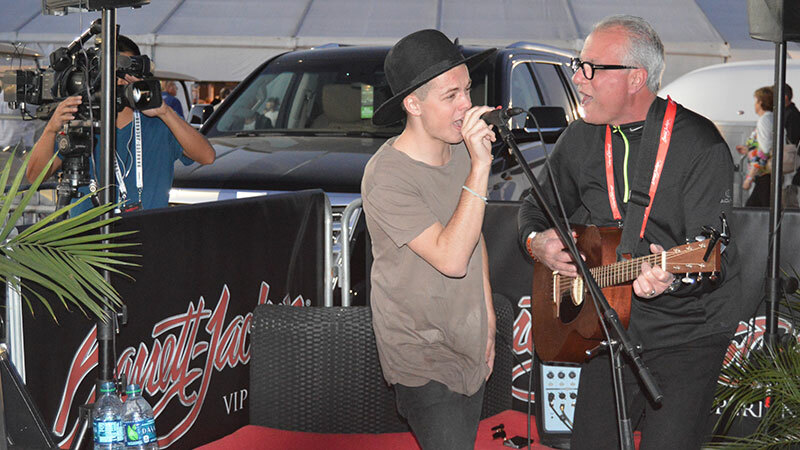 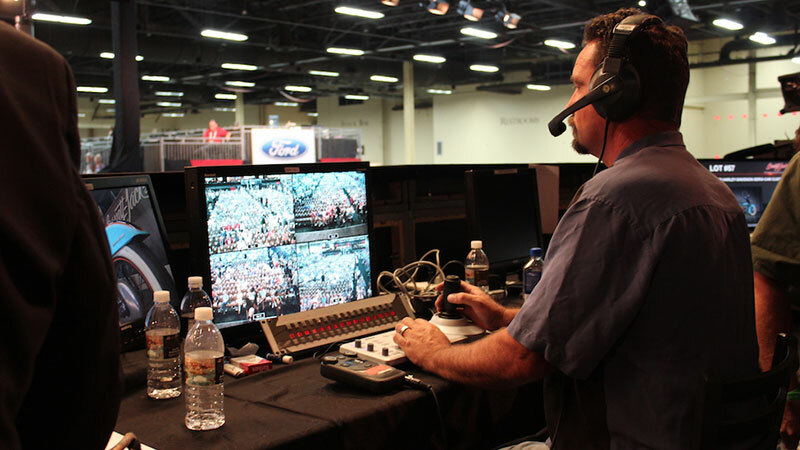 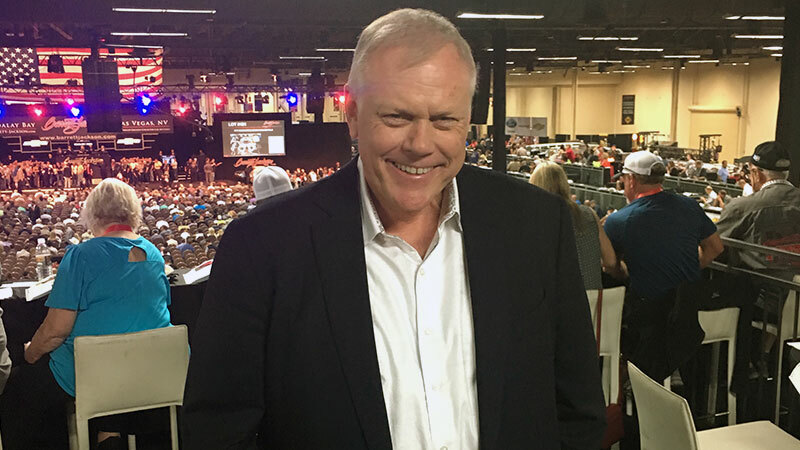 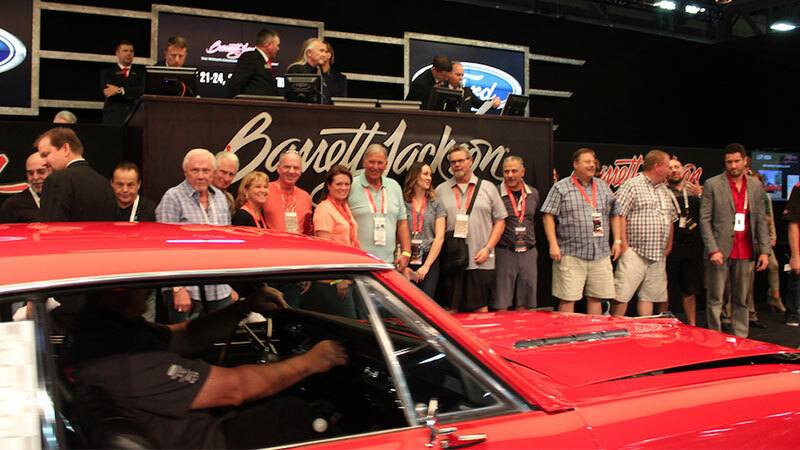 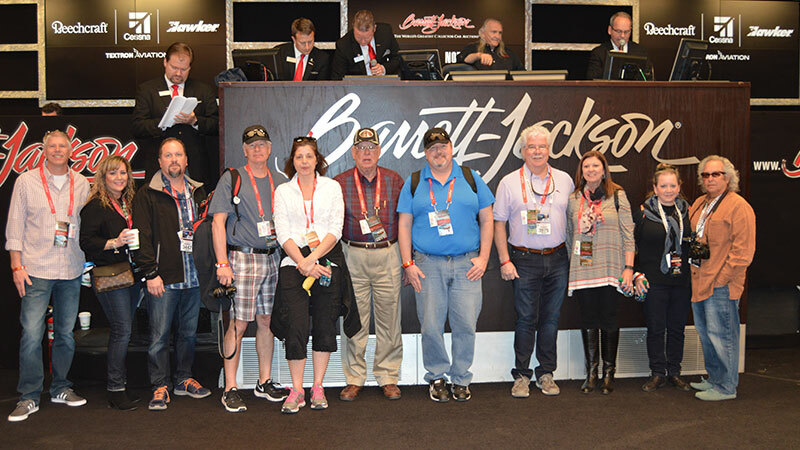 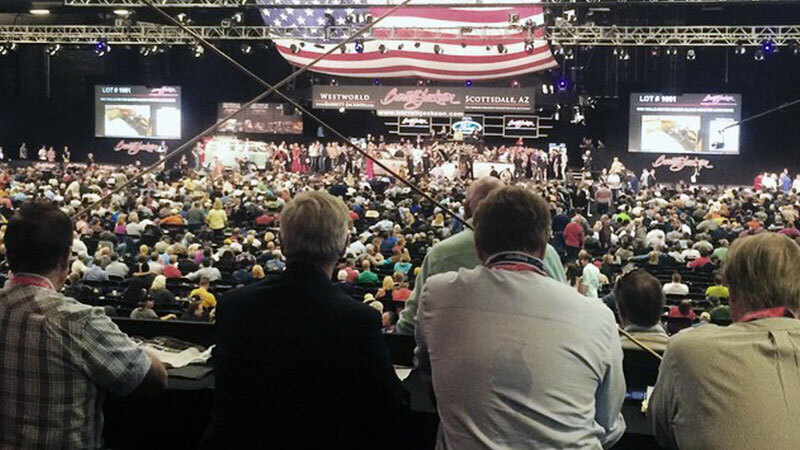 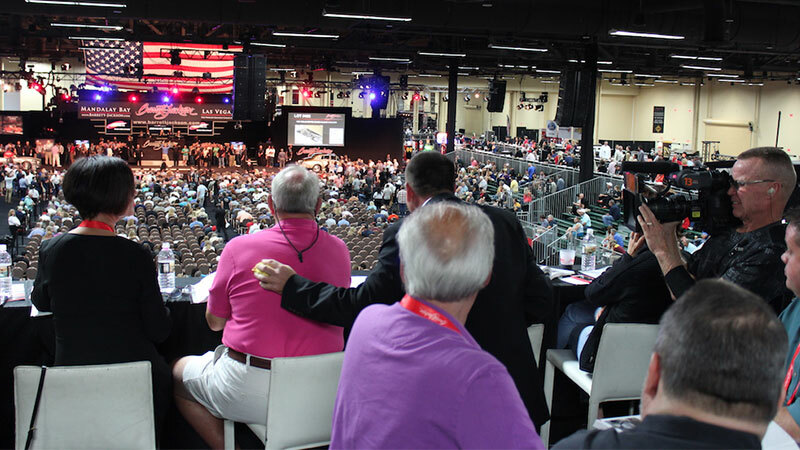 Craig Jackson’s Private Auction Arena Skybox provides the most-coveted views of the auction and access to Craig Jackson himself. 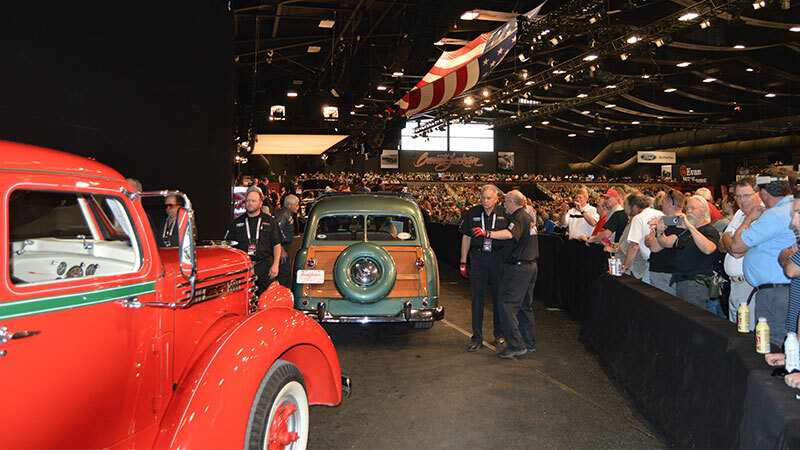 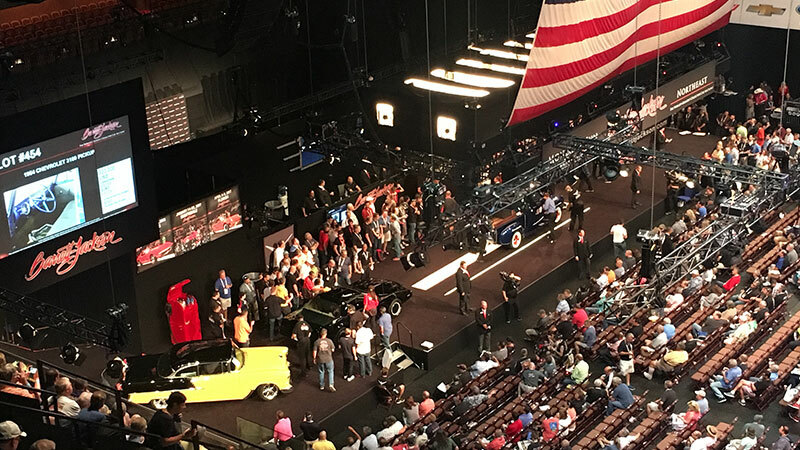 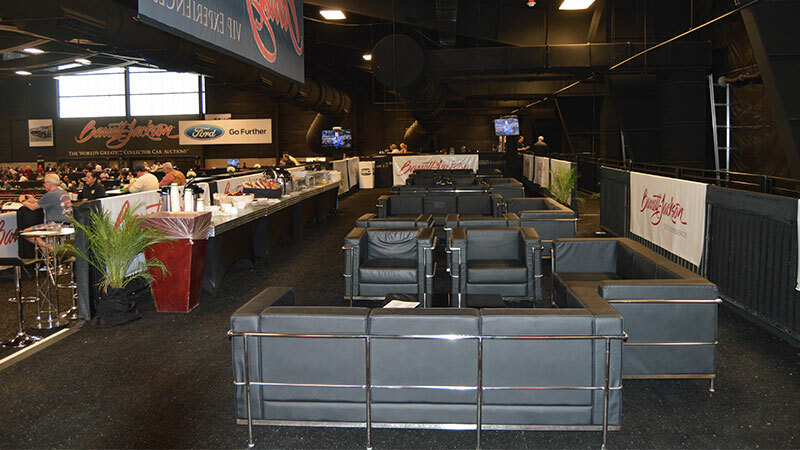 The Luxury Lounge, positioned above the Muscle Lounge, offers a private space to enjoy an elevated view of the auction arena. 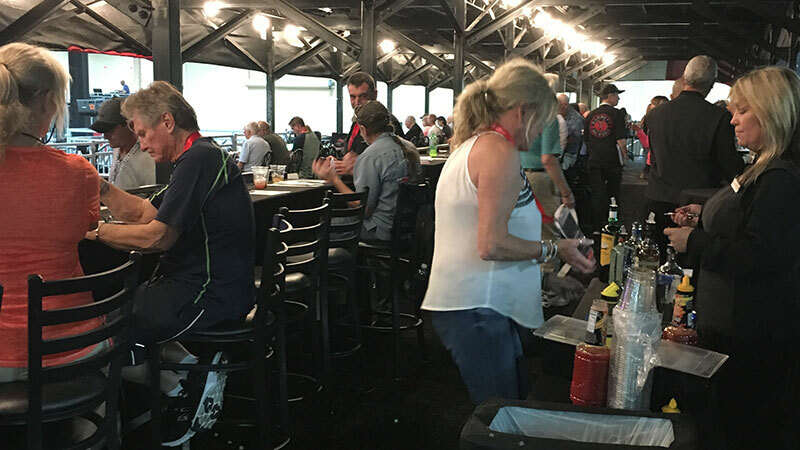 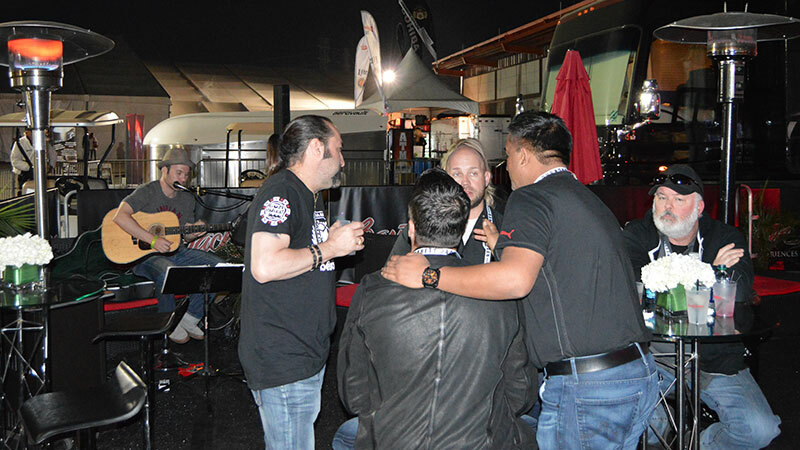 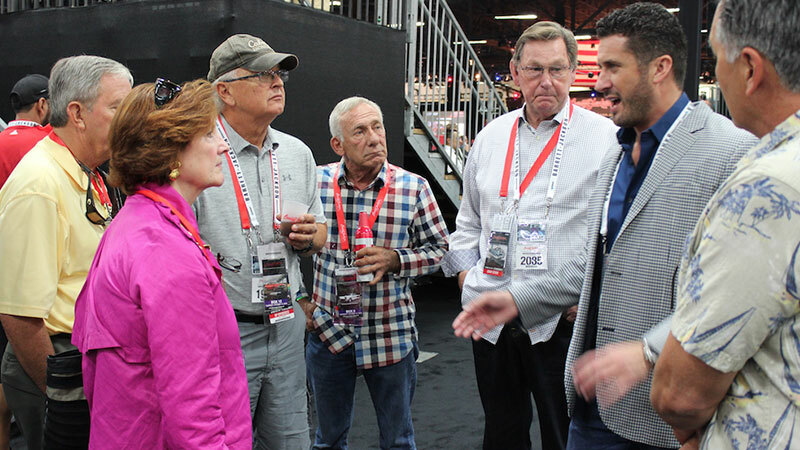 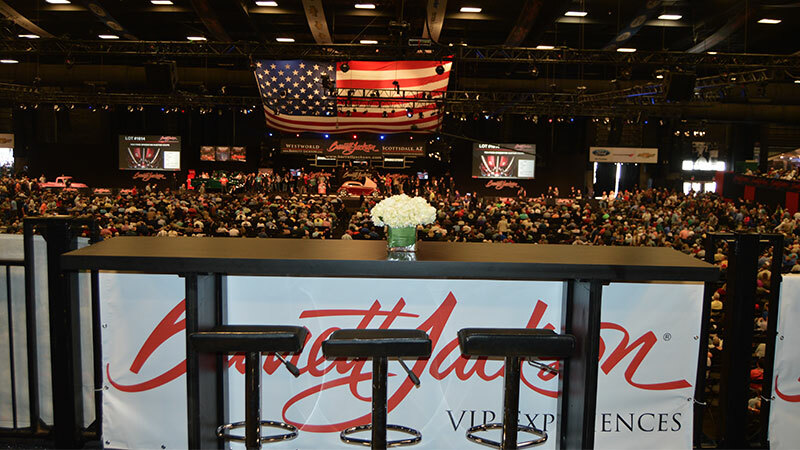 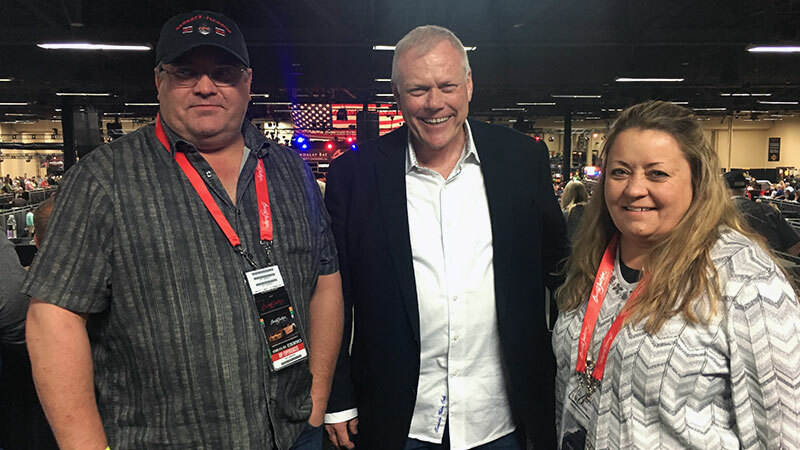 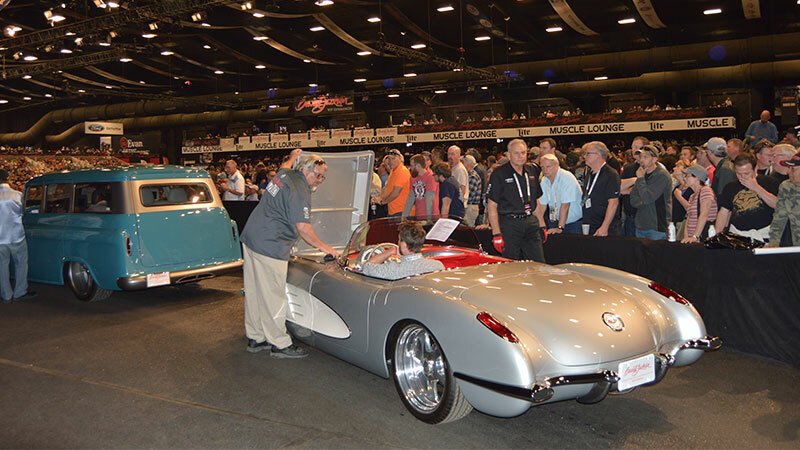 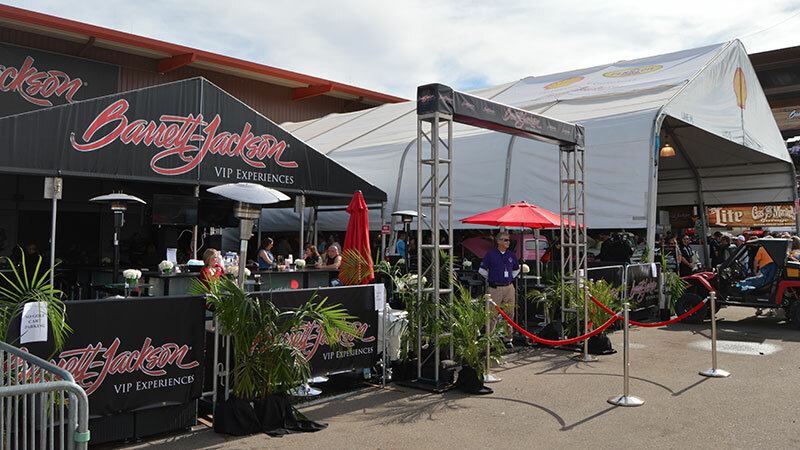 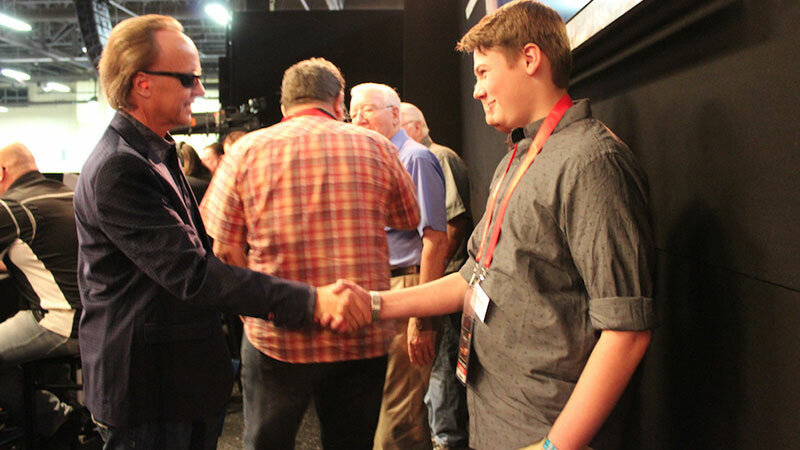 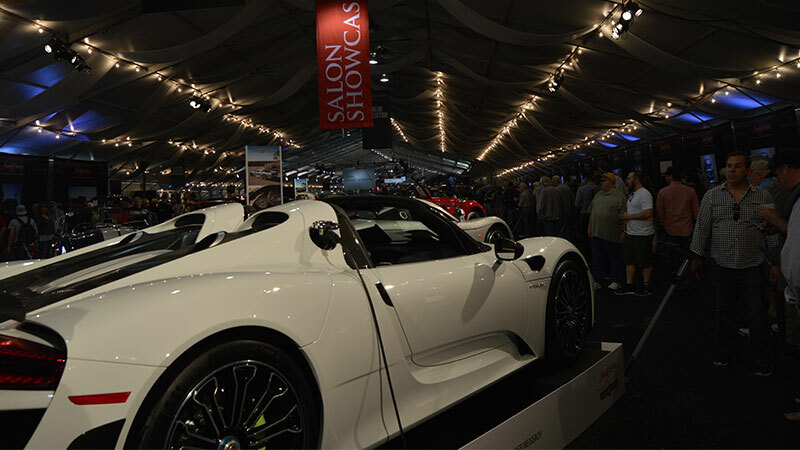 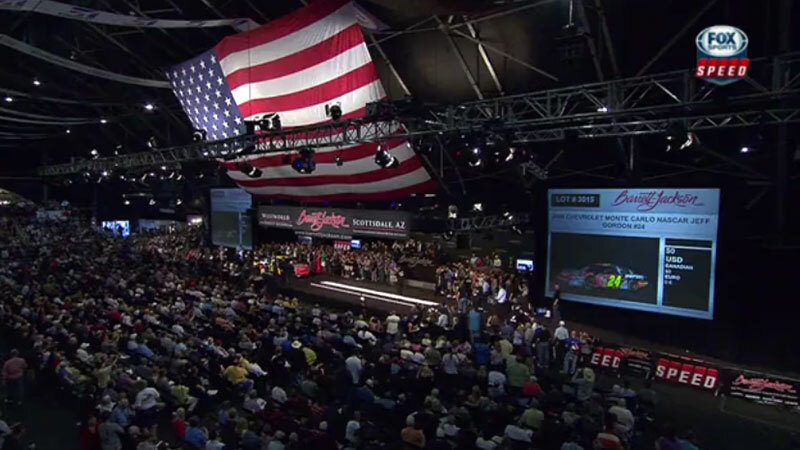 The VIP Skybox features premium hospitality and offers an elevated view of the auction arena. 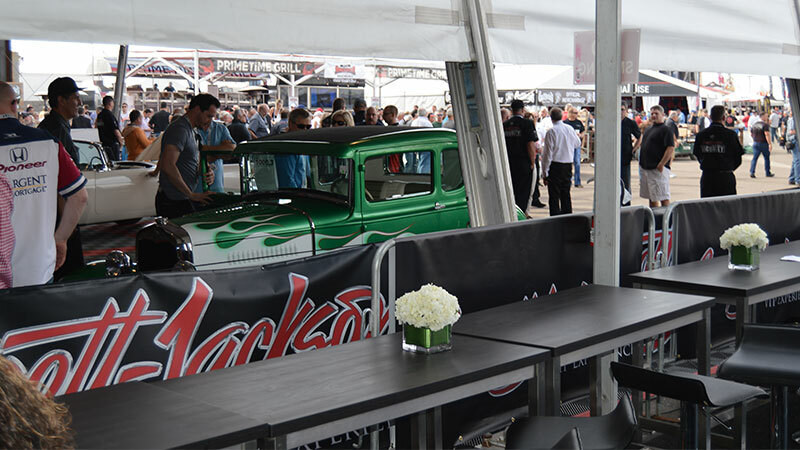 The Staging Lanes Hospitality Venue is located outdoors and provides an excellent view of the Staging Lanes, where you can see the cars before they cross the block.